It has been an insane week of football across Europe with several shocking results during the midweek fixtures. AS Roma were drubbed 7-1 by Fiorentina in the Coppa Italia whereas Juventus were tamed with a 3-0 defeat to Atalanata in the same competition. England wasn’t spared from the midweek mayhem either, as a series of upsetting results characterized Match week 24 of the English Premier League; with the most disquieting results being the 4-0 clobbering of Chelsea by Bournemouth and Manchester City’s 2-1 defeat to Newcastle United. 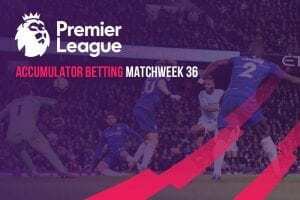 Match Week 25 however presents renewed hopes and aspirations for teams chasing after the top positions in the English Premier League. 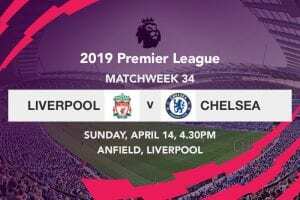 Our first feature match will be Saturday’s noontime kick off between Tottenham Hotspur and Newcastle, while Chelsea will be hoping that a return to Stamford Bridge will translate into three vital points. Sunday’s first match will see Leicester City play host to Manchester United, while Manchester City will be on home turf against Arsenal in what is by far the most head-turning game of the weekend. Monday’s solitary fixture will see leaders Liverpool travel to London for a bout with West Ham United. Tottenham will welcome Rafa Benitez and his charges on Saturday afternoon in the first Premier League action of the weekend. 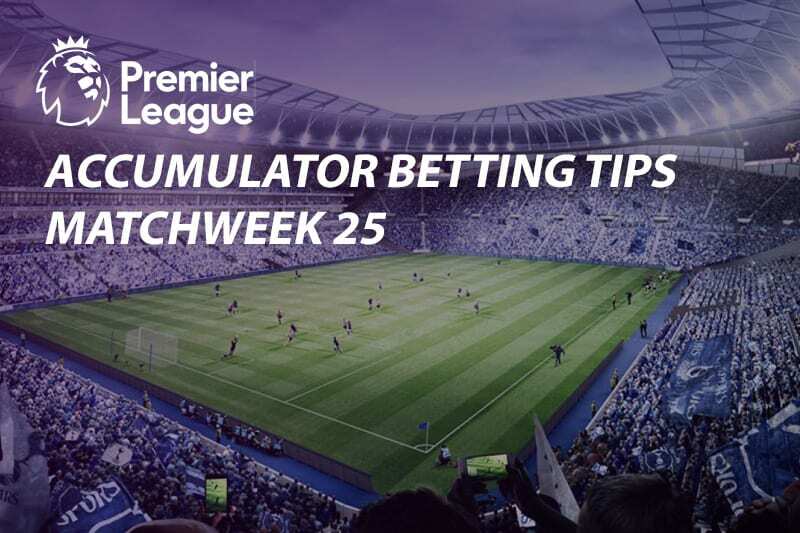 Whereas Spurs were able to bounce back to winning ways with a 2-1 triumph when they hosted Watford on Wednesday night, their performance in recent weeks has been nowhere near a side than can challenge for the Premier League title. Newcastle on the other hand will be buoyed by the fact that they subjected the champions to a 2-1 defeat at St James’ Park on Tuesday night, further derailing their hopes of successfully retaining the Premier League crown. Given the prevailing mood in the two camps, Spurs and Newcastle will certainly have a proper go at each other. Chelsea quite rightly hasn’t suffered as big a defeat under Maurizio Sarri as they did on Wednesday night against Bournemouth. Despite charging off to a solid start, the Blues were thumped 4-0 by the Cherries; an outcome that saw they drop to fifth on the log despite being level on 47 points with Arsenal. Chelsea will without question be disoriented in the immediate aftermath of the whopping at Dean Court, but the fact that they will be playing against bottom placed Huddersfield Town in front of the infamously impatient crowd at the Bridge makes all the difference in the world. One of the most eagerly awaited matches of the weekend will pit Leicester City against Manchester United. The encounter will play a pivotal role in United’s continued pursuit of a top four finish, especially after the minor blip that had them settle for a 2-2 draw with visiting Burnley on Tuesday night. Given how Liverpool, City and Chelsea all dropped points during the week, United’s trilling late rally to draw with the Clarets was largely seen as a point gained rather than two points dropped. Leicester’s hard fought midweek draw at Anfield is a massive boost for the Foxes, but Ole Gunner Solkjaer’s charges should be able to squeeze for all three points. The blockbuster encounter of Match Week 25 will see Manchester City welcome Arsenal to the Etihad. City heads into the match having recorded a loss to the Magpies whereas Arsenal managed to hang on to a 2-1 victory over visiting Cardiff City. 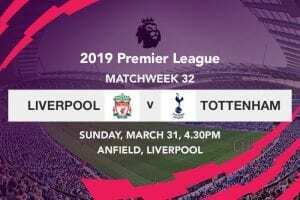 Going by the shocking nature of Manchester City’s defeat to Newcastle, the champions will be itching for a win against the Gunners, even as they look to maintain close proximity with Liverpool in the race for the title. As unfitting as it may sound, Liverpool could very well clinch the league title this season for the first time in the Premier League era. Even at their most unconvincing against the Foxes, Jurgen Klopp’s charges still managed to gain a point over City in second—stretching the gap at the summit to five points. The fact that Liverpool will be last team in action this weekend will surely give them a spring in their step against a West Ham side without a win in their last three games in all competitions.